If you're a long time reader of the blog, you'll recognize the author of this latest book. I am a HUGE fan of Maddie Dawson and have written about her quite a bit actually. I included her previous book The Survivor's Guide to Family Happiness in both my favorites for 2016 AND my anniversary giveaway that year. When she asked if I wanted to have a look at her newest book, I jumped up and down in my house...and I mean that literally. So, we'll just start this review off by saying that I went into this book expecting to really like it...and I might be oh so slightly biased towards this fabulous lady and her works. You can call me a Maddie Dawson fan girl. 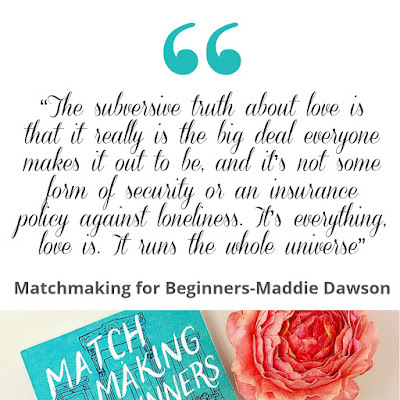 Can we start off with talking about the cover for Matchmaking for Beginners?? Okay...Survivor's had me going ga-ga over the beautiful watercolor bird on it's cover, but I honestly think I like this one even more! It begs to have photos taken of it, and I've shamelessly used it on new cover photos for my blog, etc. It's just so damn beautiful!! Maybe it's the blogger/instagrammer in me, but I am not ashamed to say that I get pulled in by stunning book covers. The colors, the heart gate, the dog, the umbrella...it's flawless. 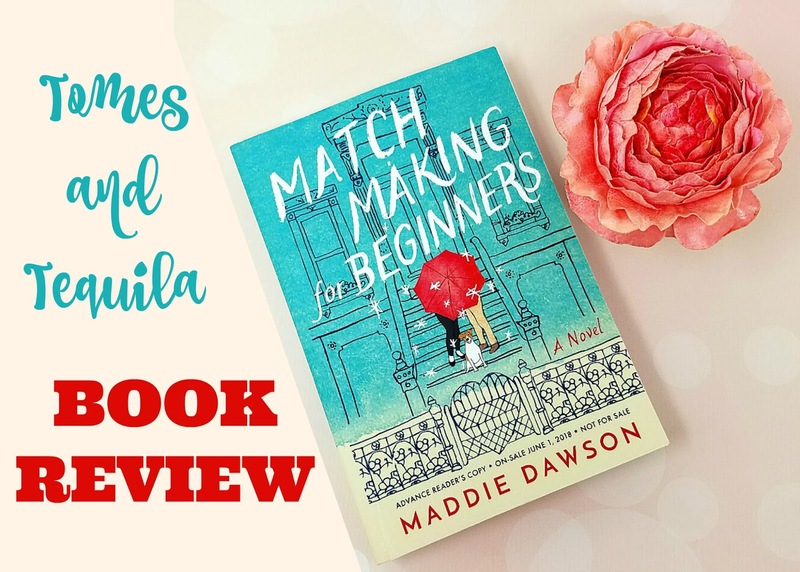 Matchmaking for Beginners is a mesmerizing and magical tale about love and living big, authentic lives. Blix Holliday is getting up there in age, and with her tumor Cassandra growing, she knows she doesn't have long on this earth. 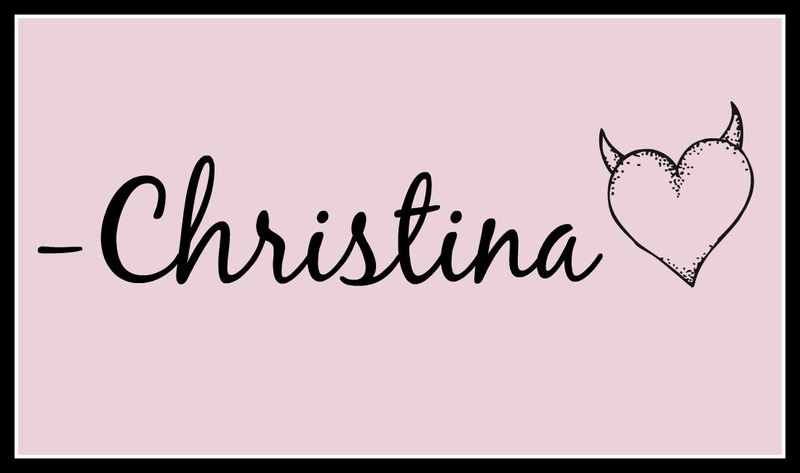 She has filled her incredibly full life in Brooklyn with a cast of characters who enjoy her eccentricities, and thrive in the loving hands of her witchy ways. She's unsure of why she felt compelled to attend Christmas with her stodgy extended family until she lays eyes on Marnie MacGraw, the future wife of her grand-nephew. Blix IMMEDIATELY senses a kindred spirit in Marnie, and knows that big things are coming for her. Marnie, on the other hand, only wants a simple life. What transpires is anything but simple! After nearly being left at the altar, and actually being left on her honeymoon, Marnie moves back in with her parents in Florida and back into the arms of her boring high school boyfriend. She is shocked to hear that her ex's great-aunt Blix has passed away, and left her eccentric Brooklyn home to her with the proviso that she live in it for three months. Marnie moves to Brooklyn expecting to pass the time until she can return to Florida, and start her simple life...but Blix has other things in mind. Ahh, I'm not even sure where to start with this review! I don't want to give anything away, but what I've always loved about Maddie Dawson's books are her truly memorable characters. I was blown away by even the most minor of characters in Matchmaking. And Blix!! From her first introduction, complaining about her boring family at a Christmas gathering she didn't want to be at, I knew I wanted to spend as much time with this character as I possibly could. And Marnie...even when she was making decisions I wouldn't have made...I could still see her in my life. These are authentic, flawed, sassy, smart, eccentric, and fabulously REAL characters. The story could probably be described as a classic contemporary women's fiction story, an easy read, perfect for the summer months. It really picks up speed once Marnie hits Brooklyn. You might have an idea of where it's going as you're reading it. But none of these things really give you the true measure of this book. Blix has that eccentric sassiness of a Ya-Ya without the childhood trauma and abuse. It has the whimsy of something like Practical Magic, but once again without the violence. And it's filled with these women...REAL women, who make real mistakes, have real flaws, speak like real people, etc. That is Maddie Dawson's Magic. In short, I highly recommend this book for your summer reading list. I'm so happy that Amazon picked it as a First Reads selection, and it's already doing so well...even though it's publication date for hardcover isn't until June 1st. 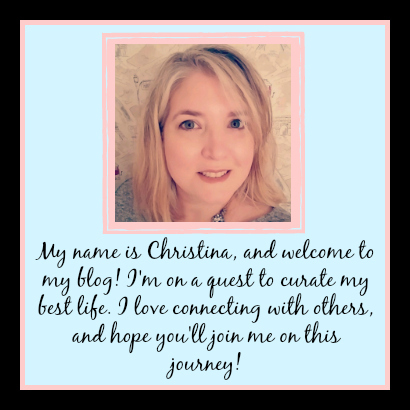 Do you have any authors that you auto-buy?? People you just KNOW you're going to love before you ever even open the cover of the book?? Let me know in the comments! !